Home How to Target More and More Clients? 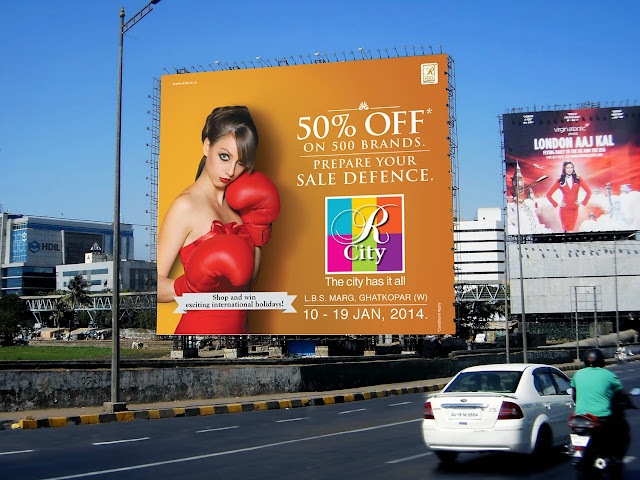 Outdoor Advertisement in India is a Solution! How to Target More and More Clients? Outdoor Advertisement in India is a Solution! Hello readers! I hope, all is well. I was actually engaged in some kind of personal work, that’s why unable to give the latest update on my blog. Now, I am here to start with today’s topic of OUTDOOR ADVERTISEMENT. Few days back, I was going somewhere and noticed people are promoting their brand flawlessly via Hoarding/Unipoles in Delhi. Outdoor advertisement is one of the good ways that help increase your brand visibility. Do you know why people are keen towards this method? According to me, this technique specifically targets those who are walking, driving, people who are going to and from work, and grocery shopping. The traffic movements on the roads are not hidden from anyone. Thus, with this method, you can reach a considerable number of people either knowingly or unknowingly. In addition to this, those who end up in a great traffic jam have no other choice but to look at the unipoles or hoarding. It would be right to say that, this method is simple yet brilliant. You don't need to spend lots of bucks on large promotional methods to get your business noticed in the market. Sometimes, the best output comes from not much expensive methods you put out there. For example, outdoor advertisement through unipoles/hoardings in Delhi is one of the easiest ways to reach the maximum number of people and for them to see your business details daily. Feeling like, right kind and quality of marketing technique through Unipoles or hoarding can effortlessly reach out to your targeted customer and help you in maximizing your busine’ss profits. I can help brands enhance their presence and create exceptional experiences for their clients by offering outdoor media in North, East, West and Central. If you need an outdoor media solution anywhere in India- get in touch today with me. Stay ahead of your competitors with outdoor advertisement! Tags # How to Target More and More Clients? 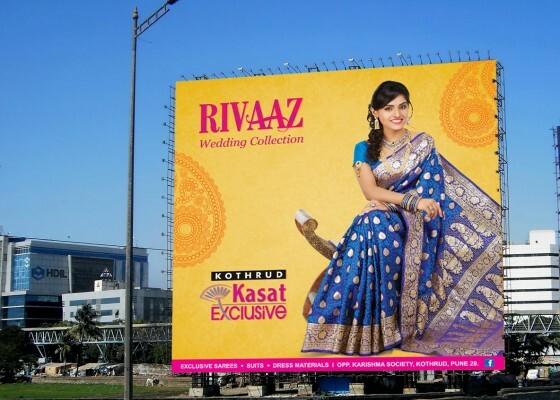 Outdoor Advertisement in India is a Solution! Labels: How to Target More and More Clients? Outdoor Advertisement in India is a Solution!